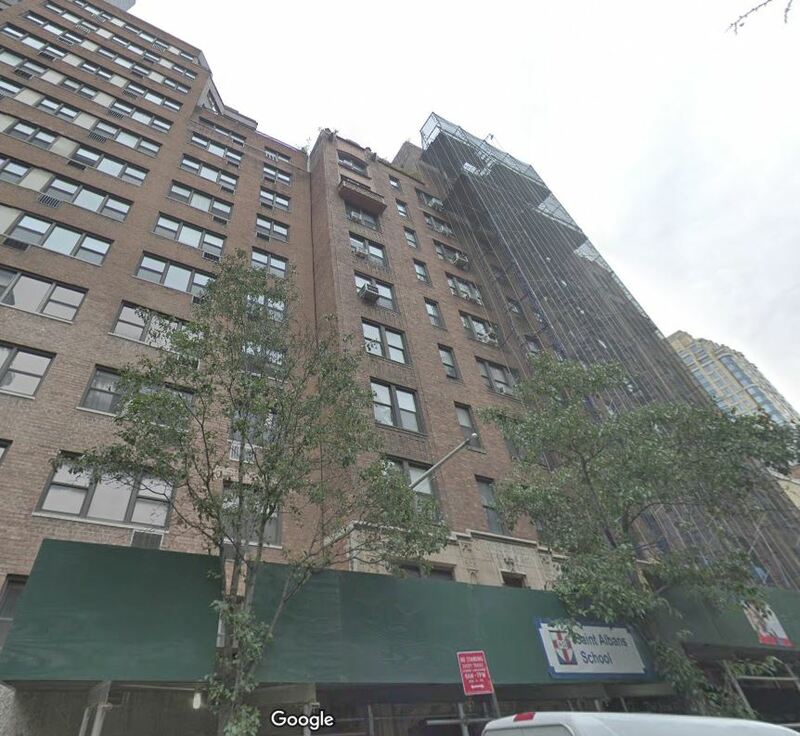 A stone fell on the head of a NYC construction worker and killed him on Monday. 51 year old Nelson Salinas from Queens was on a scaffold, repairing the facade of an Upper East Side residential building in Manhattan when the accident occurred. A delivery man saw him dangling in midair with his head covered in blood and called 911. The worker was rushed to the hospital but he couldn’t be saved. 6 people were injured in a scaffold accident in New York on Sunday. The accident occurred at the corner of Prince and Broadway in Soho. The area is a popular tourist shopping and dining destination. It is usually packed with pedestrians all day long. Soho is also a very windy area of Manhattan. Sunday high gusts of wind that were shooting from the North down Broadway took down a large scaffold located on the sidewalk just at the exit of the subway station. 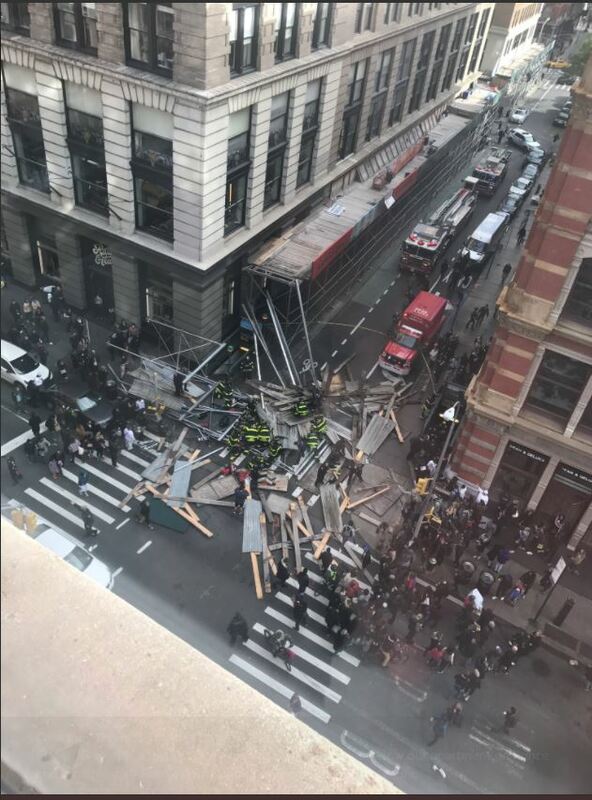 According to the FDNY a large plywood piece on the scaffold acted as a sail and took down the entire structure. A couple of pedestrians got buried under the pile of metal and wood while other passersby who witnessed the scene ran to the rescue. People started to frantically move the metal and wood pieces to pull people out of the debris. Shortly after the firefighters and ambulances were also on the scene of the accident. A woman who suffered critical head injury as well as five other people injured by the debris were rushed to the hospital. 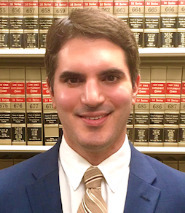 Our NY personal injury law firm is proud to announce that our attorneys Ben. 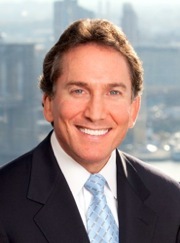 B. Rubinowitz and Christopher J. Donadio obtained a $6.25 million verdict in a construction accident that occurred in Manhattan. The case involved a construction worker, who was injured while performing brick restoration work on an apartment building. On the day of the incident, the worker was ordered to climb on to a rope scaffold that was positioned on the fourth floor of the apartment building to obtain tools needed for the brick work. The worker was unaware that the scaffold was not properly secured. While the worker was walking on the scaffold, it shifted and caused the worker to fall 30-40 feet on to the concrete courtyard below. 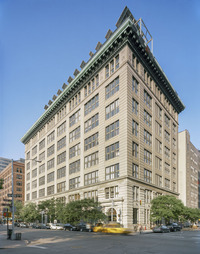 The worker was rushed to Harlem Hospital where he was diagnosed with fractures to his left elbow and pelvis. While in the hospital, he underwent an irrigation and debridement of his left elbow, as well as an open reduction internal fixation of the elbow. While in the hospital, the injured worker developed an ileus, which is a disruption in the normal operation of the bowels. As a result of the ileus, the worker suffered severe abdominal distension that was managed with nasogastric and rectal tubes. After a week at Harlem Hospital, the injured worker was transferred to Bellevue Hospital for a surgery on his pelvis consisting of an open reduction internal fixation, as well as for further management of his ileus. Thankfully nobody was injured in a scaffold accident that happened yesterday in Midtown Manhattan. 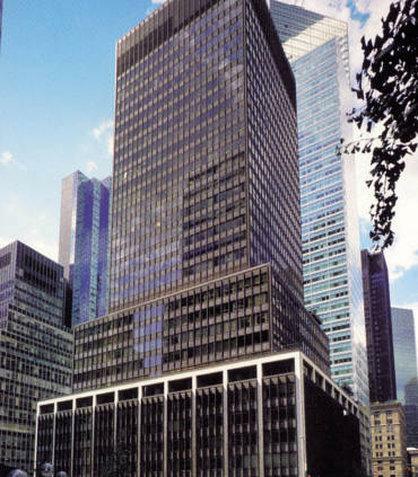 Two workers were replacing glass windows at the Marriott Courtyard Manhattan hotel located at 1717 Broadway when an electrical problem caused the scaffold to stop operating. The two men were left dangling 65 stories above ground. The hotel had to call first responders to save the two workers. The two men had to wait an hour and half in very inclement weather before the first responders were able to secure them with ropes and to cut through the glass to bring them in. 4 construction workers at a construction site in upper Manhattan, NYC were injured in a scaffold accident on Saturday afternoon including two seriously. The construction accident happened while the workers were “repointing” the facade of a six-story building located on Seanman Ave near Beak Street . The four hard hats were standing on a scaffold when a cable holding it snapped. The scaffold collapsed and the four men were left hanging in the air, saved by their safety harnesses. Two of the construction workers suffered serious injury. One of them was struck in the head by the snapping cables. The two others only suffered minor injuries. This accident demonstrates that it is essential that construction workers performing work at heights be provided with fall protection including safety harnesses and lanyards. Minutes later the FDNY were on location and were able to pull two of the construction workers to safety through the windows. They saved the third one with the help of an aerial ladder and pulled the fourth one onto the the roof with a rope. 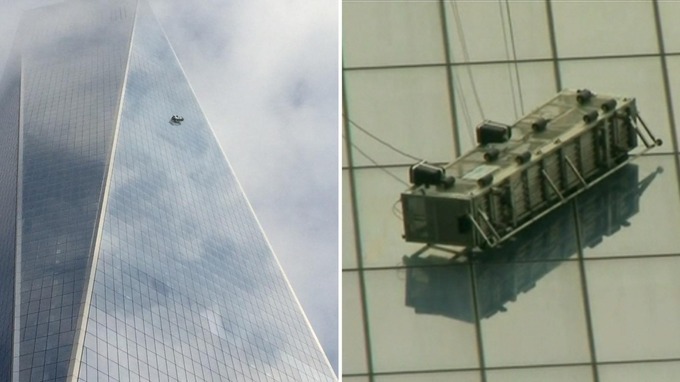 A scaffold accident caused by an equipment failure of the traction hoist brake mechanism that supports one side of the rig, left two window washers dangling outside the 69th floor of One World Trade Center in Manhattan, NYC which opened for business last week. The two window washers, Juan Lizama and Juan Lopez, were trapped for two hours until firefighters were able to rescue them. The two workers were brought to safety through a hole that firefighters cut in one of the windows.